Teaching readers who struggle to construct meaning during reading is a challenge. 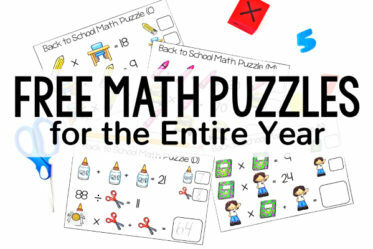 It is a challenge for the students because they struggle connecting to and getting immersed in books. Teachers are challenged with making complex texts comprehensible and engaging, while teaching grade-level reading skills. 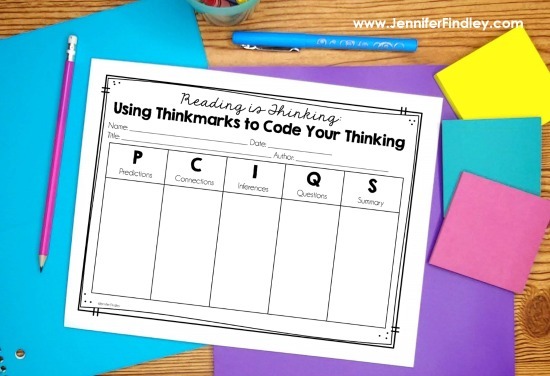 One way that I help with this is to teach my students to mark their thinking while they are reading using Think Marks. 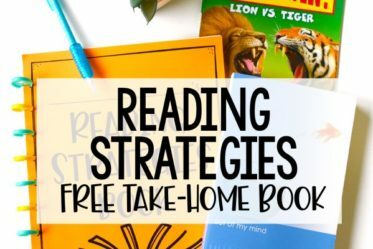 This post will share how I introduce this at the beginning of the year, which reading strategies I begin with, and my next steps, including a few free printables to help you implement this. One of the first lessons (besides reading expectation lessons) that I teach my students each year is how to “mark their thinking” and show the use of readings strategies using Think Marks. 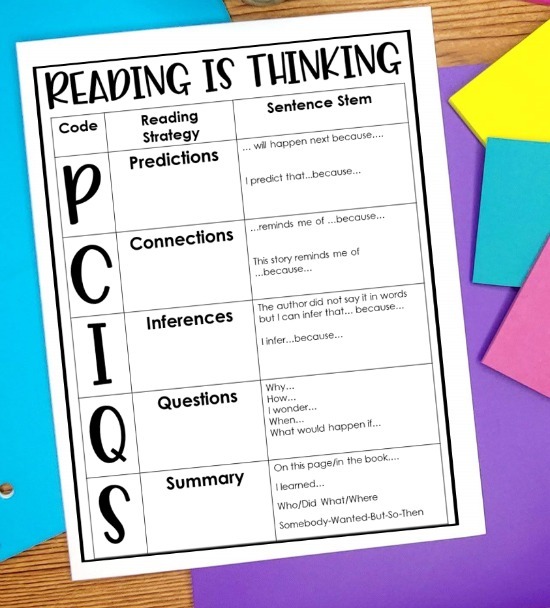 Since my students typically struggle with reading comprehension and using active reading strategies, I start out my lessons with just the Predictions (P), Connections (C), Inferences (I), Questions (Q), and Summarizing (S). We talk about each type of “thinking” and look at the example sentence stems that could be used. (I absolutely hate that I capitalized the because on Predictions). I choose to keep my sentence stems very basic for these lessons. 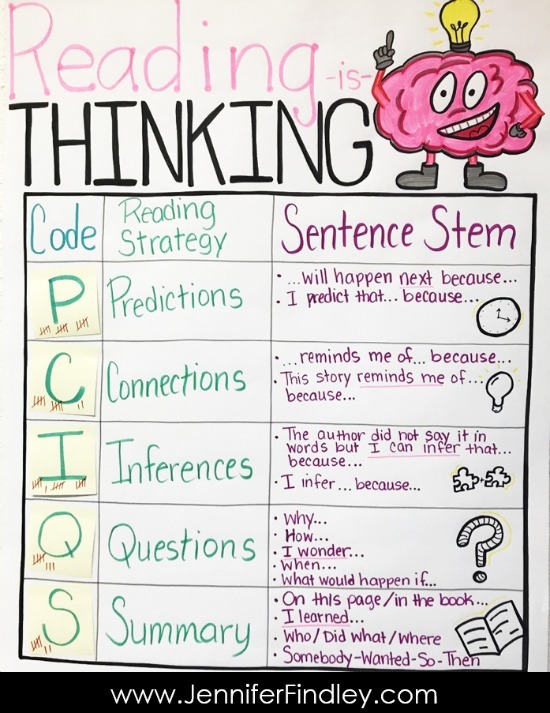 I want the focus to be on using these reading strategies and coding their thinking, so I don’t want them to be overwhelmed with complicated sentence stems. 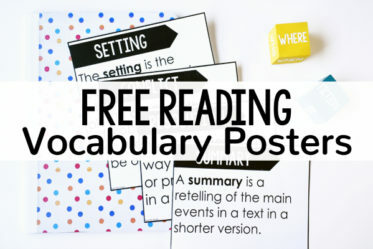 To grab FREE posters with more sentence stems for these specific reading strategies and more, click here. 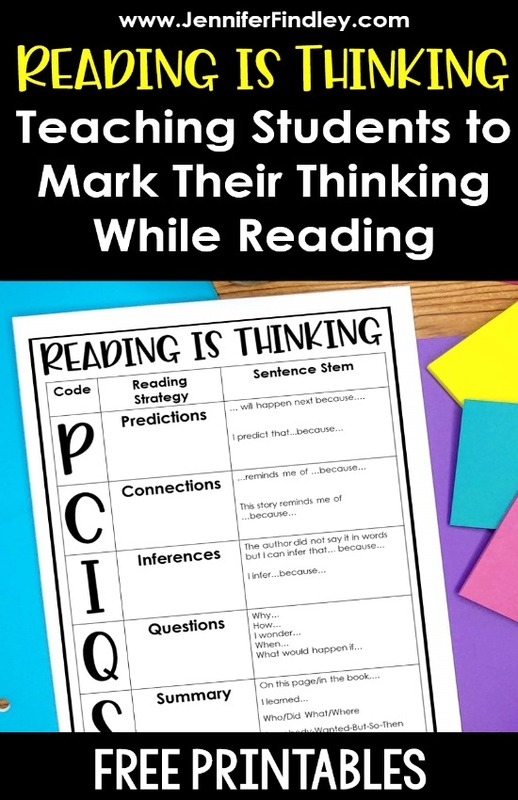 To grab a printable version of the Reading is Thinking chart I use, click here or on the image below. 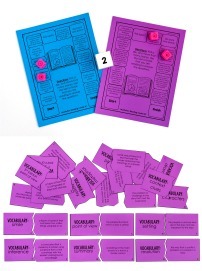 I copy these for the students to use as a reference while they practice using the different reading strategies and think marks during independent reading. After going over each reading strategy, we discuss how good readers think while they are reading. Then I tell the students that we are going to practice that today with the strategies we just went over. I tell them we are going to mark our thinking on a post-it note using the correct code. At this point, I also let them know that this would be an ongoing expectation while they were reading, so they don’t think this is a one and down strategy. After going over the chart and reviewing each reading strategy and how to use the sentence stems to share our thinking with others, I read this book to the students. No matter what book you read, choose a book that is highly relatable to the students. I also helps to read the book ahead of time and mark specific parts that are ideal for the reading strategies. As I read the book, I would stop periodically and allow the students to make predictions, connections, inferences, and asked questions, prompting and modeling as needed. Each time that I would model a specific reading thought, the students would help me code it by placing a tally mark on the correct sticky note on the chart. While discussing the book, I also have my students practice demonstrating their thinking with partners. 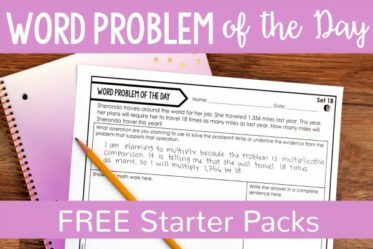 If the students struggle, I remind them to use the sentence stem provided on the anchor chart. After partner discussions, I have individual students share their thoughts with the class. Then they code their thinking by putting a tally mark on the correct post-it on our class chart. Sometimes, I would prompt the students to use specific reading strategies and sometimes I simply ask for thoughts on a particular page, and have the students help me code the thoughts correctly. After independent reading time, I have several students share their thoughts with the class, using the sentence stems as needed. My students typically really do enjoy this. They love marking their thinking using strategies that real readers do (versus complicated grade level strategies). And they love sharing their thoughts with others. After a few days of doing this, we even rename the strategy, “Marking our PCIQSs.” It truly becomes routine and automatic to them after several weeks of focused practice and sharing. Click here or on the image below to download Reading is Thinking handout if you would like to try it out and want a specific handout to use. After a few days or weeks (it depends on the needs of the particular students) of coding our thinking and getting comfortable using the reading strategies regularly (and varying them depending on the context of the book being read), we are ready to being writing our thoughts and sharing them. 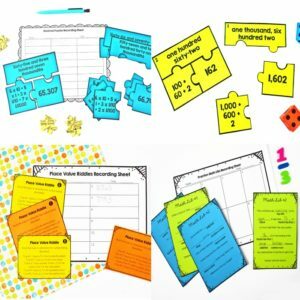 We do this during guided reading using simple reading strategy organizers like the ones shared on this post. We also begin sharing our specific thoughts in reader’s response letters. Since the students have been used to regularly sharing their thoughts using complete sentences, this is a natural transition for them and simply another way for them to share their reading thoughts with others. 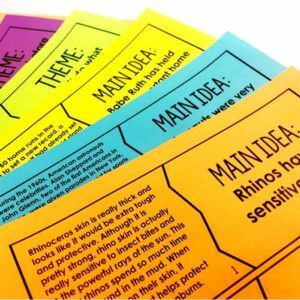 After the students are comfortable and confident with the particular reading strategies shared on this post, they are ready to tackle more advanced thinking skills. 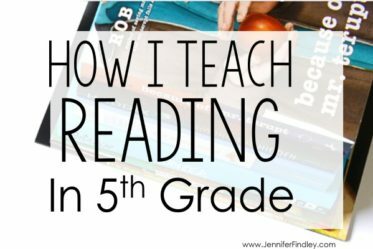 Read more about some of those more advanced reading strategies on this post. 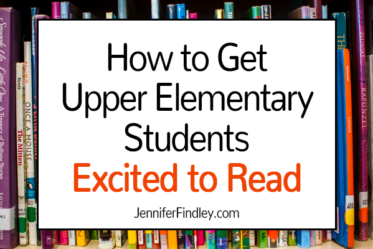 Click on the links below to read more blog posts or see recommended resources to support your readers (especially struggling readers) further. Hi Jennifer, thanks for the freebie. We are working on building theories about characters in our classroom. We are using sticky notes to mark what we notice about our character's actions. Our sticky notes say "I noticed _(character)__ did_(action)_ and this shows me that he/she is __(character trait)__." Noticing our thinking while we read (metacognition) is definitely a hard concept to teach. 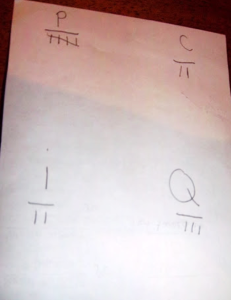 I love your tally mark idea. I love that sentence frame. I am all about giving the students a frame to get their thoughts down. In guided reading, we do more writing and not tally marks. I am going to try your idea next time I am teaching characters! Thanks! I love the format of your sticky. Stealing it! Great blog and content! I teach second grade and I use thinking marks as well. We usually use some sort of visual cue, along with a letter like you've suggested, to prompt their coding. For instance, a little picture of a chain link for connections or a question mark for questions. Have you seen Linda Hoyt's coding lessons? 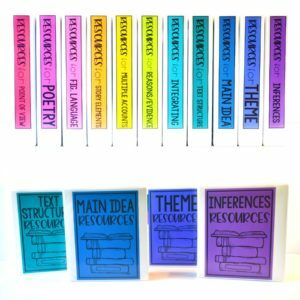 She has some great resources for literacy, both fiction and informational text. Her coding lesson for informational text is amazing! Kate, thanks for the resource. I will have to check that out! 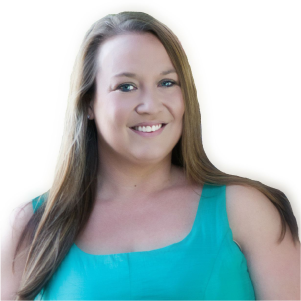 What a great blog post, Jennifer! Just today I did a lesson on inferencing and drawing conclusions for my 4th graders-reiterating the good skills that readers use during reading. I need a way to bring all these skills together and your thinking marks seem like a great way to do so. Thank you so much for sharing! OK, Jennifer, it's me again. Looking at your anchor chart/poster I started visualizing how I can modify it to go with what my students and I have already discussed/learned in class. I have a lot of trouble conveying the difference between predicting and making inferences. Do you have any suggestions,a better explanation, that may help clear things up for my students. I've been doing some reading trying to give my class better clarification: "When students make a prediction, they are making an educated guess on what will happen next in a story based on what has happened in the text, their knowledge about the author and their own personal schemata. While very similar to a prediction, an inference is something different. Inferences are made after reading all of the clues given in a text and then making an educated guess. Furthermore, predictions are made predominantly from facts that have been given by the author and the characters within the story. Inferences are based more on applying prior knowledge and going beyond the stated information. This is also referred to as reading between the lines." Am I on the right track? Am I doing my students a grievous disservice?! Nita, I completely understand what you are saying! When the students predict, they have to use inferences to be able to predict. I would simplify it by saying predicting is all about what happens next…what the character will do next, say next, etc. inferring is using clues to figure out something that is going on, but the author hasn't stated. Inferring is not about what will happen next. It is what is going on in the story that the author hasn't stated. Does this help? Hi Jennifer! I am obsessed with stickies! Now, I have another way to use them. Wanna know another thing I am obsessed with?? 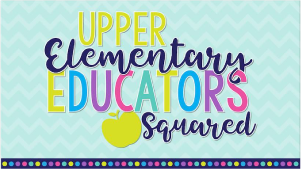 All Things Upper Elementary. Great idea lady!Keep those good ideas coming. Brandi, I am glad you found our other blog! 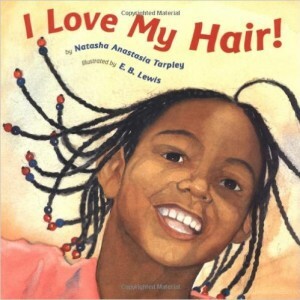 We love it, too! Heading to your blog now! Hi Jennifer! I found your blog through Holly's Giveaway. I am your newest follower. Hi Jennifer! We also code the text and my students wanted to add to the list…IDK for something they didn't know, a heart for something they loved reading about or their favorite part, and LOL when the author made them laugh. I'm your newest follower! I hope you stop by sometime! Thank you for breaking down this strategy. This is great!!!!! Also, that book looks so cute. I'm glad your students liked it. I love this and would love to know how they use it while reading independently?